What is Tor Web Browser and Is It Illegal? Tor browser is a web browsing application that allows a user to browse the internet anonymously. 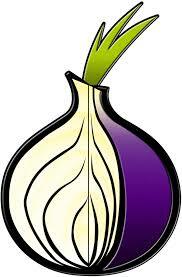 Tor is named for its origins and formerly named The Onion Routing project, or Tor Project. The browser was launched in September 2002 and released to the public in August 2004. Tor is not a VPN and does not guarantee encrypted data. It protects a user’s privacy. Encryption is only for the sake of anonymous web traffic between nodes. However, Tor does not block the fact that the user is accessing a website through Tor. Websites and servers can gather information about the people accessing them including which web browser they are using and what type of device is being used. Some websites restrict access if it is detected that the traffic coming through Tor. It is not illegal to use the Tor browser as long as you are using for legal activities. 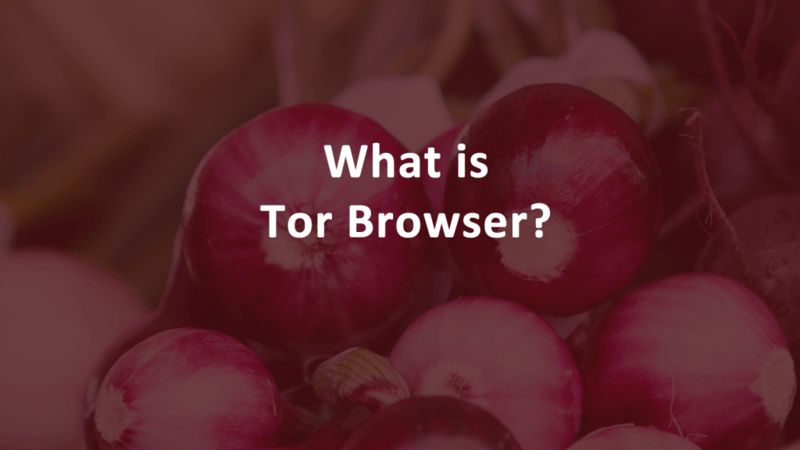 Tor browser is commonly associated with the dark web and because of this it is a misconception that Tor browser is illegal to use, but it is not. It is intended o protect your privacy and conceal your identity. 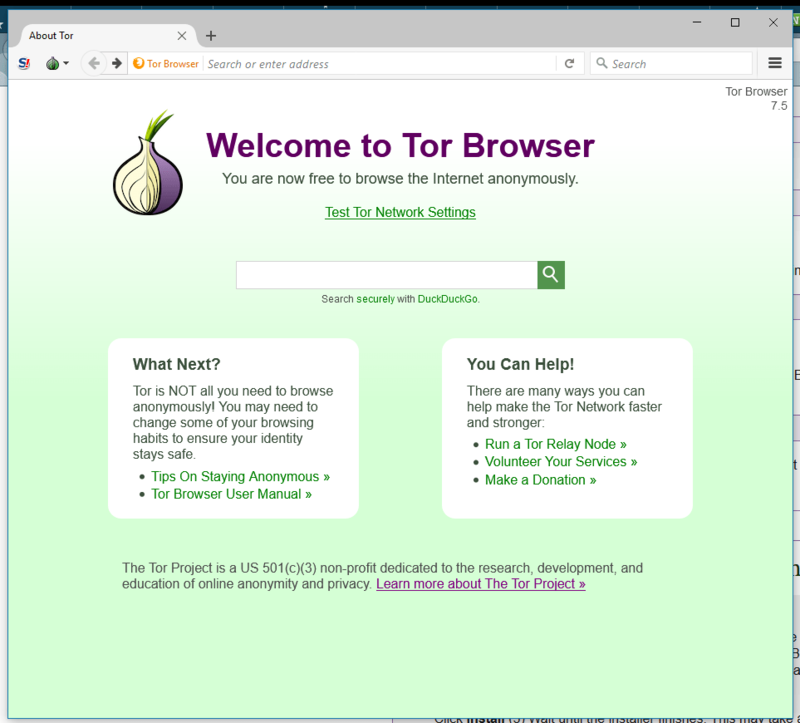 Tor can be used to surf the dark web and non-darknet websites. Is it not illegal to access the Deep Web. The dark web, also called the darknet or deep web, hosts a wealth of legal information. However, it is strongly associated with illegal activities and bounties from hackers, but it does have legitimate and useful content too. It is safe to use the darknet as long as you are careful about your activities, do not download anything illegal or stolen, and do not conduct illegal activities yourself. It is illegal to use Tor browser, or any other browser, app, tool, or service, to carry out activities that are illegal. For example, the dark web is a haven for hackers and criminals to sell data they have acquired through phishing emails, data breaches, or spoof websites. So, it not illegal to use Tor browser or even to access the dark web unless you are engaged in something sketchy. Is it safe to use Tor Browser? Yes, it is safe to use Tor browser. Like all programs, apps, software, and hardware the best practice is to keep everything patched and up to date with the latest security fixes. Allow your devices to take an update as soon as it becomes available. Tor browser is part of an open source project and it is totally free to download and use. It was written by and is maintained through the efforts its founders with the help of sponsors. The Tor Project, Inc., a research-education nonprofit organization based in Massachusetts, maintains Tor browser. Like other open source software, the source code is downloadable. Users can edit and add functionality at will. How Do I Browse Tor? Download desktop Tor browser right from The Tor Project website. A mobile version of Tor is also available for Android device users. For IOS device users, you can use the Onion Browser to get a similar experience as the Tor Browser. For Android users, the download Tor from the Google Play Store. Can Tor Be Used for Normal Web Browsing? Tor is a legitimate and safe web browser that can be used for surfing websites and shopping online just like Chrome, Internet Explorer, or Safari.